145. Don Sulpicio ROCO was born on Apr 15 1912 in Barrio Pagao, Bombon, Camarines Sur. He died on Jul 25 1984 in UST Hospital, Manila. Don Sulpicio died of a complication of nephritis, hypertension, etc. in the company of his family. He was buried on Jul 30 1984 in Penafrancia Basilica. He was a Farmer in Camarines Sur. Picio, as Don Sulpicio was called, was a farmer throughout his life. At one point, he used to manage the haciendas of the Prietos and the Abellas in Camarines Sur. He was married to Mrs. Rosario SAGARBARRIA (daughter of Senor Ramon SAGARBARRIA and Mrs. Feliciana NALE ORLANDA) on Mar 18 1939 in Naga Cathedral. Picio and Nena were married at the Naga Cathedral with Fr. Ochoa officiating with Dona Inocencia Soler and Jose Ojeda-Cuarto as godparents. Mrs. Rosario SAGARBARRIA was born on Dec 7 1916 in Cabusao, Camarines Sur. She was a School Teacher between 1937 and 1939 in Cabusao, Camarines Sur. 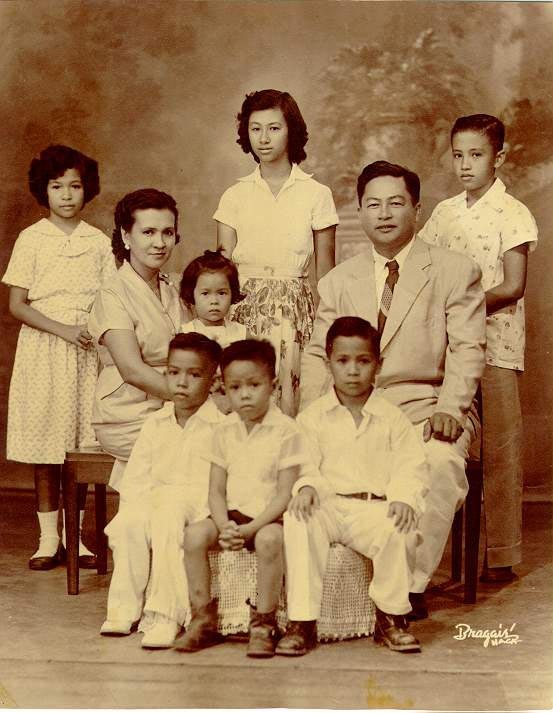 Nena, as Rosario is called, was a schoolteacher prior to her marriage to Sulpicio. This was before the Second World War. She resided in 636 Barlin St., Naga City. +410 i. Mrs. Josefina ROCO. +411 ii. Senator Raul Antonio ROCO. 412 iii. Sor Maria Carmen Rosario ROCO was born on May 17 1943 in Naga City. She was baptized on Jun 29 1944 in Naga City. 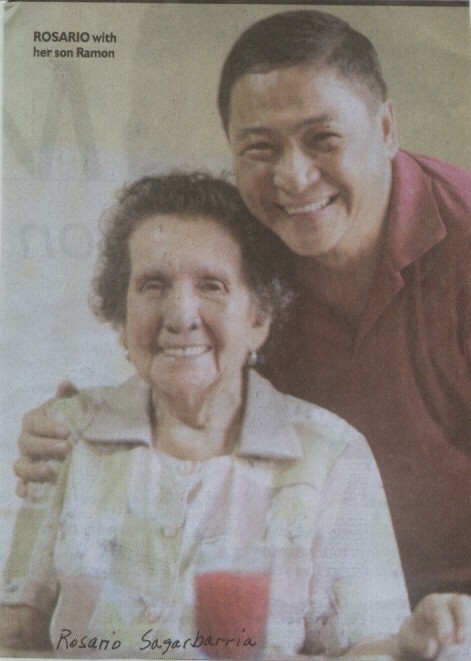 She was educated between 1951 and 1964 in Colegio de Sta. Isabel, Naga City. Ninggay, as Rosario was called, studied almost entirely at the Colegio de Sta. Isabel, from kinder to college. She was ordained. 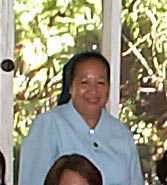 Rosario joined the Daughters of Charity after graduating from Colegio de Sta. Isabel of Naga City. She later became a missionary to the Congo, now called Zaire, and Thailand. She is now assigned to China. She speaks French and Spanish. +413 iv. Attorney Ramon Mateo ROCO. +414 v. Mr. Jose Sulpicio Jr. ROCO. +415 vi. Mr. Facundo Jesus ROCO. +416 vii. Mrs. Maria Cristina ROCO. 417 viii. Nurse Estefania Ana ROCO was born on Oct 13 1956 in Naga City. She was educated between 1962 and 1972 in Colegio de Sta. Isabel, Naga City. Steffy, as Estefania was called, took her elementary and high school education at the Colegio de Santa Isabel. She is also known as Stephany. 418 ix. 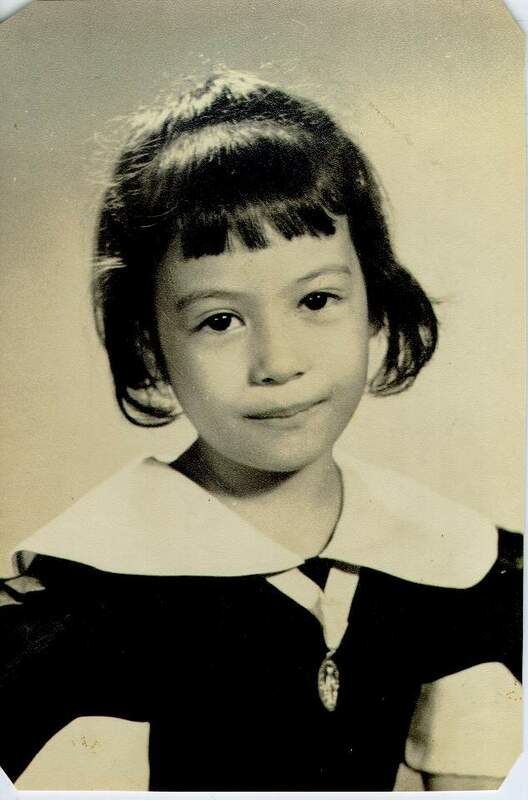 Miss Maria Lourdes ROCO was born on Feb 24 1959 in Naga City. She was educated between 1965 and 1975 in Colegio de Sta. Isabel, Naga City. Bajinggang, as Maria Lourdes was called, studied elementary and high school at the Colegio de Sta. Isabel. 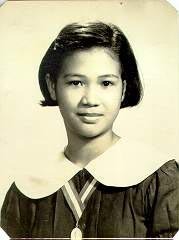 She was educated between 1975 and 1979 in University of the Philippines. Bajinggang took up Statiistics at the University of the Philippines. She was ill with Lupus Erythemathosus between 1979 and 1983 in Naga City. In the last quarter of 1979, Bajing went into a 3-month coma following an attack of lupus. She recovered and survived for four more years. She died on Oct 23 1983 in UST Hospital, Manila. Bajinggang, as Maria Lourdes was called, died of complications from the systemic disease called lupus erythematosus at the UST Hospital in Manila where she was earlier confined for a cold. She had been ill for four years and had been taking steroids to control the effects of LE. She was buried on Oct 30 1983 in Naga City. Bajinggang lay in state at the Roco family residence iat 636 Barlin Street in Naga City until she was buried after a concelebrated mass at the Penafrancia Basilica attended by relatives and friends of the family. 419 x. Miss Maria Concepcion ROCO was born on Dec 6 1960 in Naga City. 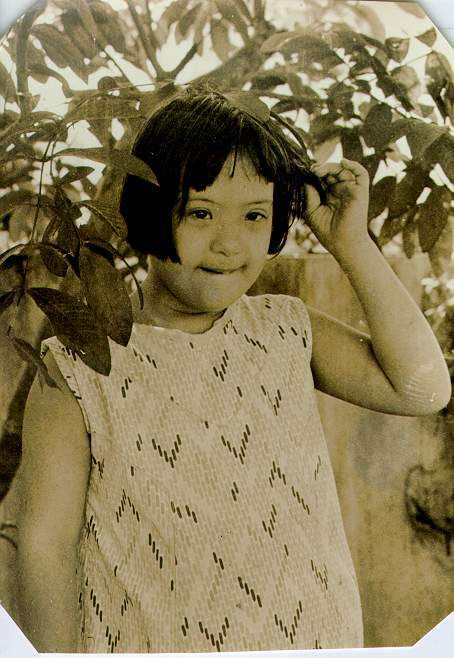 Manay Connie, as Maria Concepcion is affectionately called, was born with Downs Syndrome.